These are a few of my favorite Victorian era novels. All the novels listed were published during the period from 1837-1901. It’s not a complete list, but these I love to reread. What are your favorites? 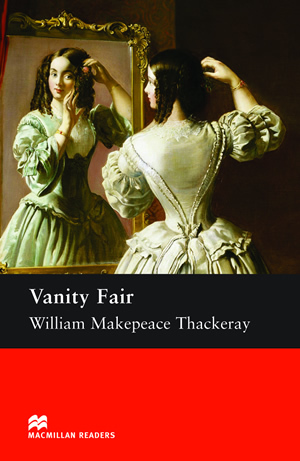 A Novel without a Hero is a novel by William Makepeace Thackeray, first published in 1847–48, satirizing society in early 19th-century Britain. 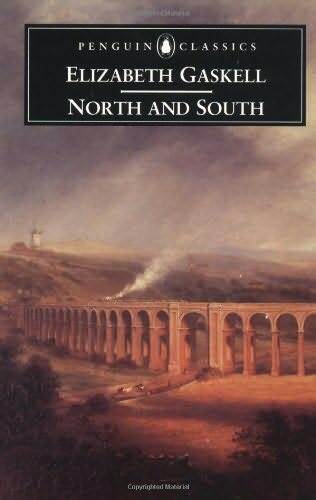 The book’s title comes from John Bunyan’s allegorical story The Pilgrim’s Progress, first published in 1678 and still widely read at the time of Thackeray’s novel. Vanity fair refers to a stop along the pilgrim’s progress: a never-ending fair held in a town called Vanity, which is meant to represent man’s sinful attachment to worldly things. In their world frivolous liaisons are commonplace, but Anna and Vronsky’s consuming passion makes them a target for scorn and leads to Anna’s increasing isolation. The heartbreaking trajectory of their relationship contrasts sharply with the colorful swirl of friends and family members who surround them, especially the newlyweds Kitty and Levin, who forge a touching bond as they struggle to make a life together. 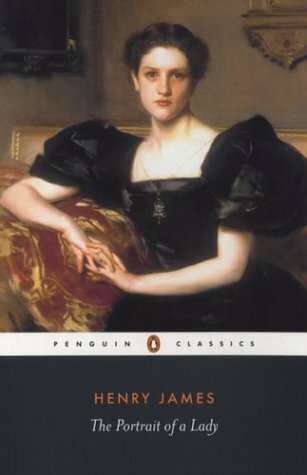 Anna Karenina is a masterpiece not only because of the unforgettable woman at its core and the stark drama of her fate, but also because it explores and illuminates the deepest questions about how to live a fulfilled life. 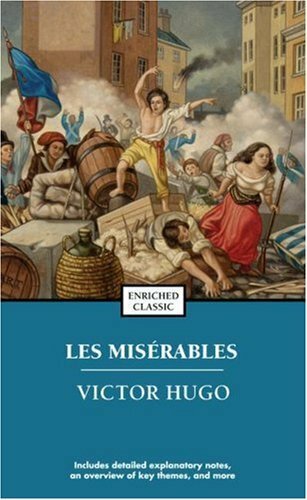 In this story of the trials of the peasant Jean Valjean – a man unjustly imprisoned, baffled by destiny, and hounded by his nemesis, the magnificently realized, ambiguously malevolent police detective Javert – Hugo achieves the sort of rare imaginative resonance that allows a work of art to transcend its genre. Trying to forget his past and live an honest life, escaped convict Jean Valjean risks his freedom to take care of a motherless young girl during a period of political unrest in Paris. 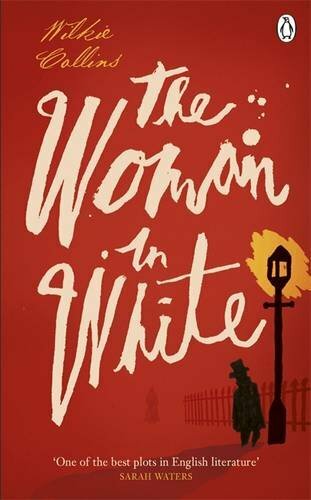 The Woman in White famously opens with Walter Hartright’s eerie encounter on a moonlit London road. Engaged as a drawing master to the beautiful Laura Fairlie, Walter becomes embroiled in the sinister intrigues of Sir Percival Glyde and his ‘charming’ friend Count Fosco, who has a taste for white mice, vanilla bonbons and poison. 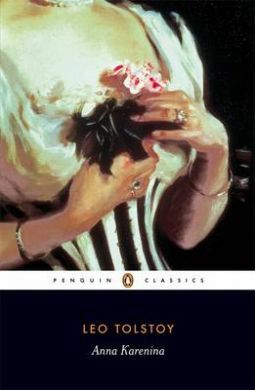 Pursuing questions of identity and insanity along the paths and corridors of English country houses and the madhouse, The Woman in White is the first and most influential of the Victorian genre that combined Gothic horror with pyschological realism. 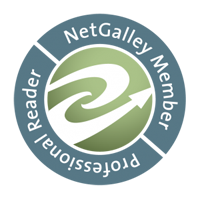 Matthew Sweet’s introduction explores the phenomenon of Victorian ‘sensation’ fiction, and discusses Wilkie Collins’s biographical and societal influences. 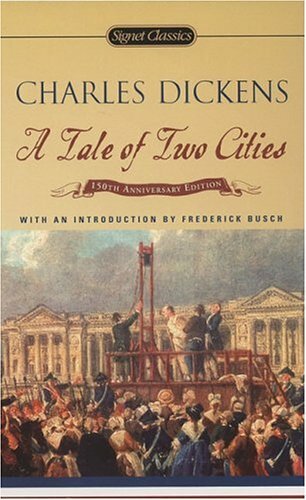 Included in this edition are appendices on theatrical adaptations of the novel and its serialisation history. When Isabel Archer, a beautiful, spirited American, is brought to Europe by her wealthy Aunt Touchett, it is expected that she will soon marry. But Isabel, resolved to determine her own fate, does not hesitate to turn down two eligible suitors. She then finds herself irresistibly drawn to Gilbert Osmond, who, beneath his veneer of charm and cultivation, is cruelty itself. A story of intense poignancy, Isabel’s tale of love and betrayal still resonates with modern audiences. 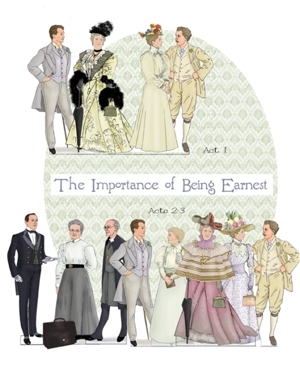 Oscar Wilde’s madcap farce about mistaken identities, secret engagements, and lovers entanglements still delights readers more than a century after its 1895 publication and premiere performance. 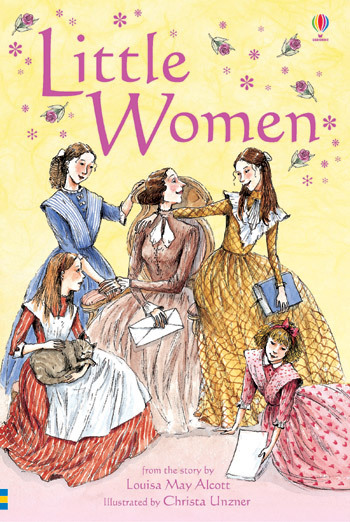 Little Women is one of the best loved books of all time. Lovely Meg, talented Jo, frail Beth, spoiled Amy: these are hard lessons of poverty and of growing up in New England during the Civil War. Through their dreams, plays, pranks, letters, illnesses, and courtships, women of all ages have become a part of this remarkable family and have felt the deep sadness when Meg leaves the circle of sisters to be married at the end of Part I. Part II, chronicles Meg’s joys and mishaps as a young wife and mother, Jo’s struggle to become a writer, Beth’s tragedy, and Amy’s artistic pursuits and unexpected romance. Based on Louise May Alcott’s childhood, this lively portrait of nineteenth- century family life possesses a lasting vitality that has endeared it to generations of readers. This was vastly entertaining, and makes me want to augment my reading list with more Victorian novels. Did you write the summaries yourself? 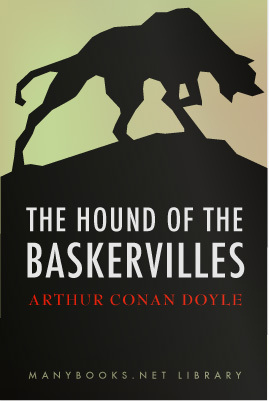 I’m definitely feeling the need to read some original Sherlock Holmes. I know I read bits and pieces when I was younger but I have several review books that have a connection and I love the BBC Sherlock. I grew up reading Sherlock. I remember spending an entire summer indoors with the books and being called out to play with me saying, “can’t. I’m on case with Sherlock.” It’s been YEARS since I’ve read them, but plan to sit down for a reread with a few of my favorites. I’ve tried getting into BBC’s Sherlock, but just can’t. I don’t know if it’s one of those that takes more than one episode to get into or I’m just in the minority.